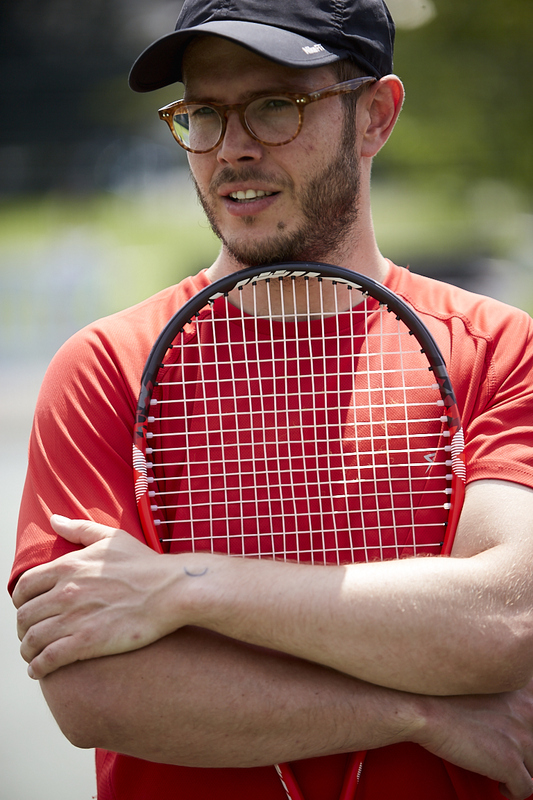 If you want to get back into tennis, improve your game and meet new people to play, why not join the Waltham Forest Singles Tennis League. It’s a great way to improve and to have some competitive fun. Players are organised into groups of a similar level and players arrange their own matches at a mutually convenient time over 8 weeks. Any court that suits both players can be used, including Abbotts, Lloyd & Aveling, Chingford Memorial and Ridgeway Park. Every player who completes 3 matches by the half way mark is sent a FREE can of tennis balls and there is a prize for the winner of each group. Give it a try and see what a difference playing matches makes! Visit: https://localtennisleagues.com/walthamforest for more details or to join a round.